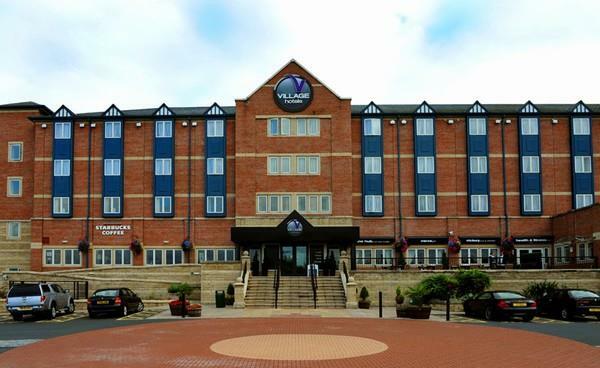 Village The Hotel Club Birmingham Walsall is the ideal venue for all the family. 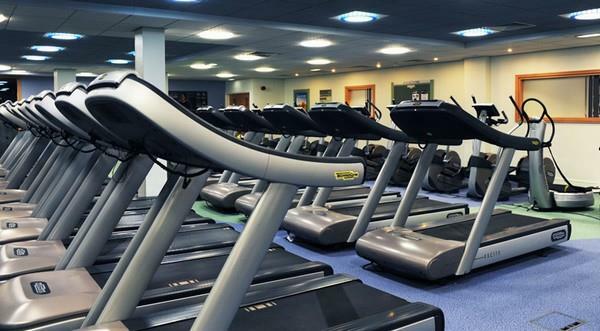 It's perfectly positioned for both sightseeing and shopping in Birmingham City Centre. The famous building is a shopper's delight, while attractions like Warwick Castle offer history and culture for all. Families can choose from culture at Walsall Art Gallery or thrills at Drayton Manor Theme Park. Located off Jnt 10 of the M6 there is no better location!! Verve Grill & Victory Pub & kitchen have a huge choice of drinks and a whole host of delicious meals to choose from! 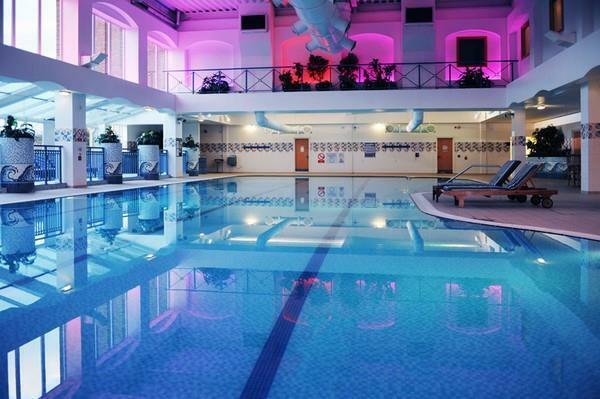 Then try out our 25 metre pool, steam room, sauna and fully equipped gym.